From March 29th to 31st in Luxembourg took place the second working group meeting of “Bouge et décroche ton job”, a 4-year Erasmus + project which associates a unique network of French, Belgian, Luxembourgish and Italian partners in the fields of formal and non formal education, vocational training, companies and public authorities to foster the socio-professional insertion of young people who dropped out of school. 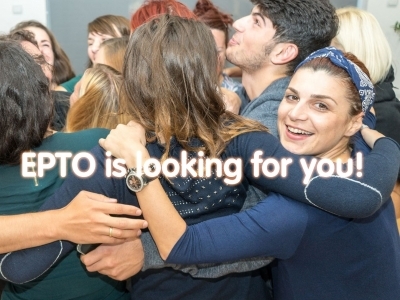 "Pairs & repères", EPTO's Brussels-based youth project, brings together 16 young people aged 16-22 from all horizons to develop their own citizen projects across the city. On March 11th and 12th took place in Arad, Romania, the second transational meeting of the “Potential for Life” project. “Potential for Life” aims to help youth understand their inner diversity by cultivating their sense of purpose; recognising their drivers and strengths; exploring optimal ways of learning; and developing strategies for organising learning individually in collaboration with their peers. 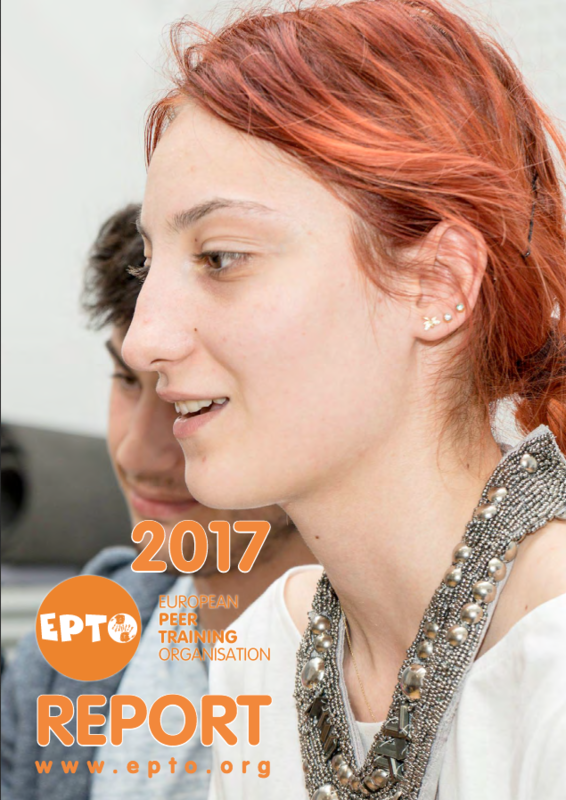 On March 6th, EPTO delivered its 1st PeaceJam training for teachers and youth workers. The training was held in Visé (BE) and gathered youth workers from various local organisations.